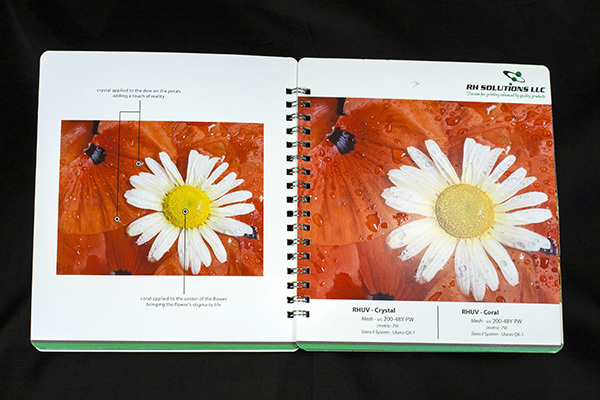 RHUV-Coral creates unique 3D effects that can mimic many natural surfaces, greatly enhancing the underlying image. SUBSTRATES: Formulated for paper, wood, PVC, etc. 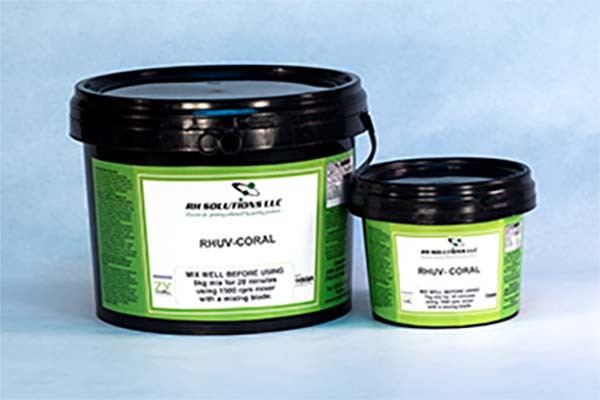 Click here for RHUV-Coral data sheet in pdf.